2 You Know What You Are? 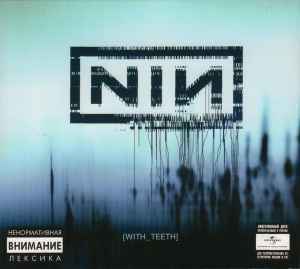 Digipak version. Includes one extra track, "Home". The notes contain lyrics to two songs that do not appear on this CD: "The Life You Didn't Lead" and "Message to No One".